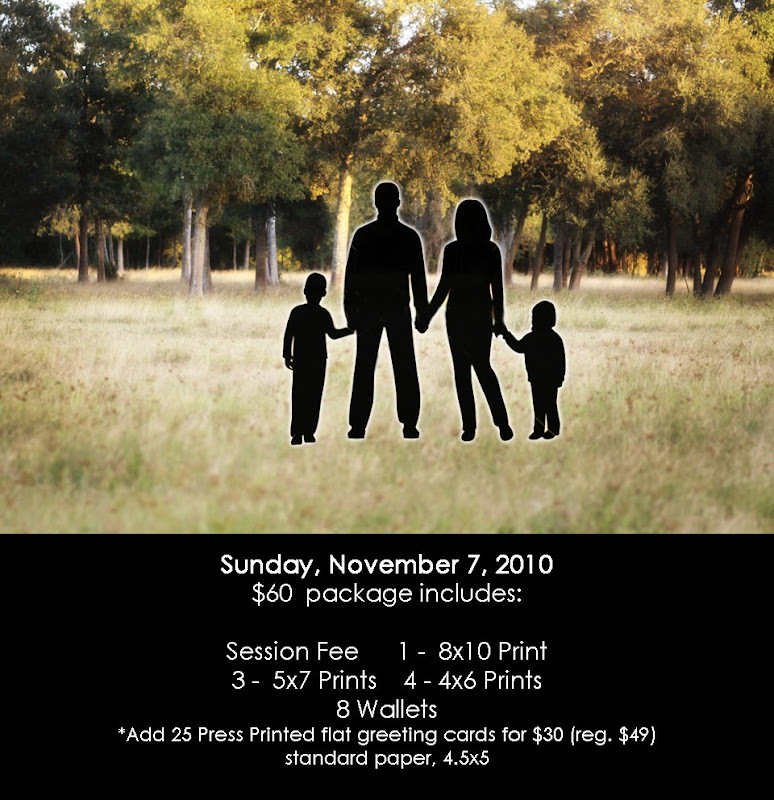 Flora Padilla Photography blog: Fall Family Portrait Day | One Day Only! Fall Family Portrait Day | One Day Only! Limited sessions available, please email info@florapadilla.com to reserve your spot!